We’re here for you - 24 hours a day. Call now to speak with one of our friendly representatives. Get quick answers to all your concerns. 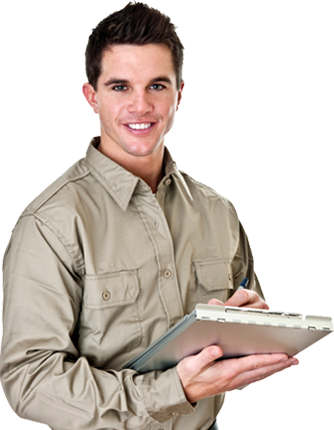 Live chat with a water damage professional is now available.